To update your Apple Watch, you must use the dedicated Apple Watch App on the iPhone and navigate to Settings, General, Software Update. Update your iPhone to iOS 9.3. Connect your iPhone to Wi-Fi and launch the iOS 9 Watch app. Enter your iPhone Passcode (if you have one). The watchOS 2.2 update will download and transfer to your Apple Watch and Apple Watch will reboot to apply the update. You can follow the progress on the Apple Watch screen, and once it's done, you'll be all set. 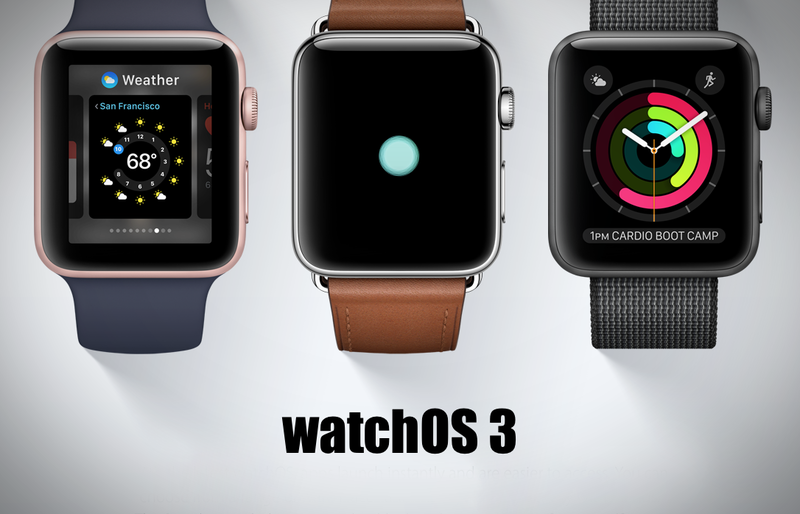 watchOS 3 final download for all Apple Watch users has been released. Here’s how you can upgrade to the latest release right now. Downloading and updating to watchOS 3 can take a while, so be prepared to rest your Apple Watch for a while and let the process complete. If you like anyone's Post just Appreciate them with Thanks. Your one click make someone happy. Any news when the new series will come out? Does everyone have the latest update?